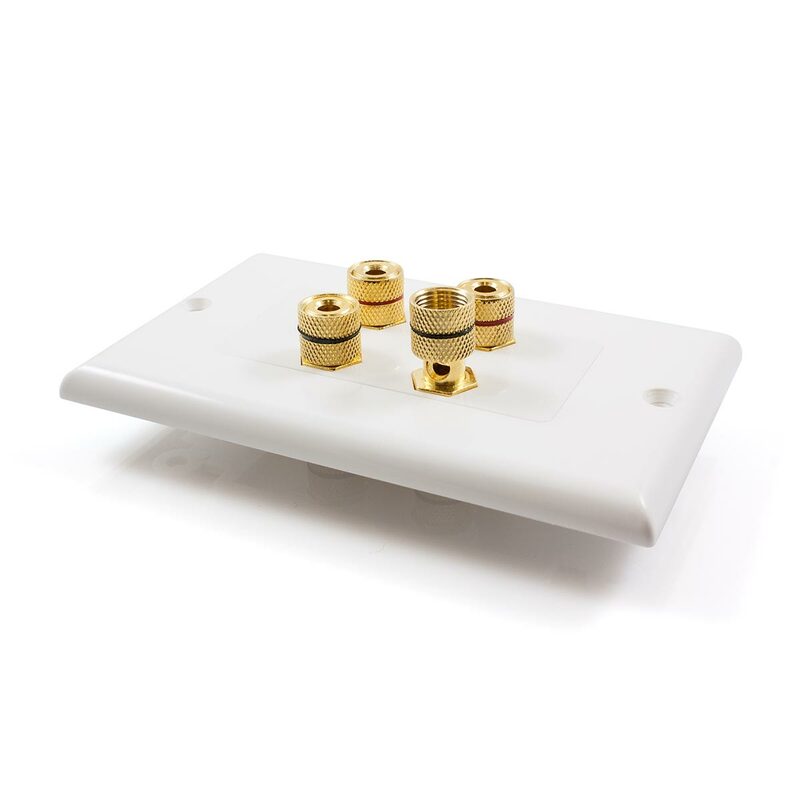 Premium Quality 2 Speaker Wall Plate! 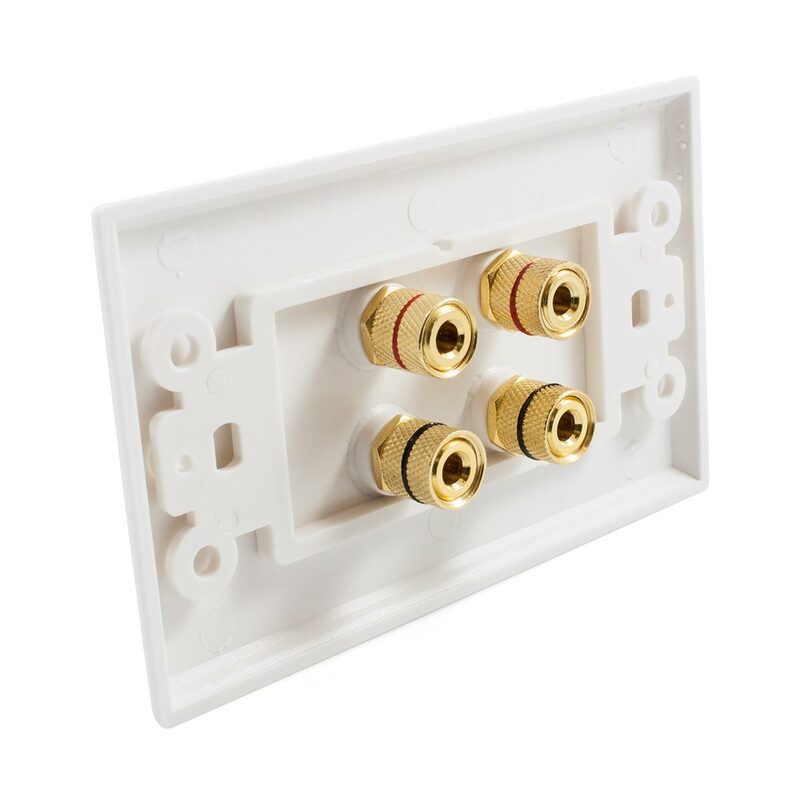 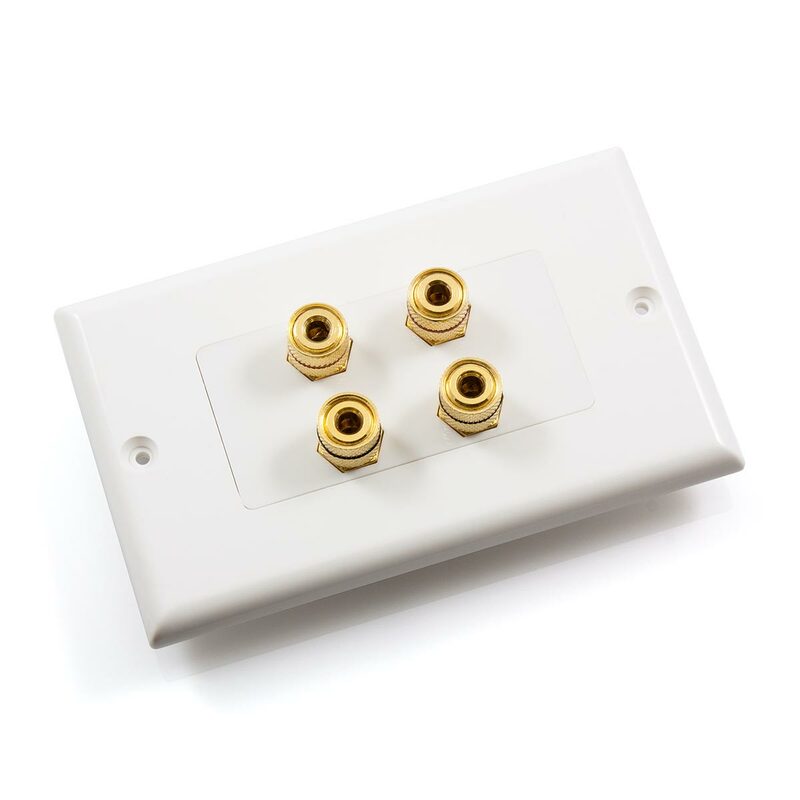 This superb 2 Speaker Wall Plate is designed and manufactured to provide you with exceptional performance and a simple installation procedure. 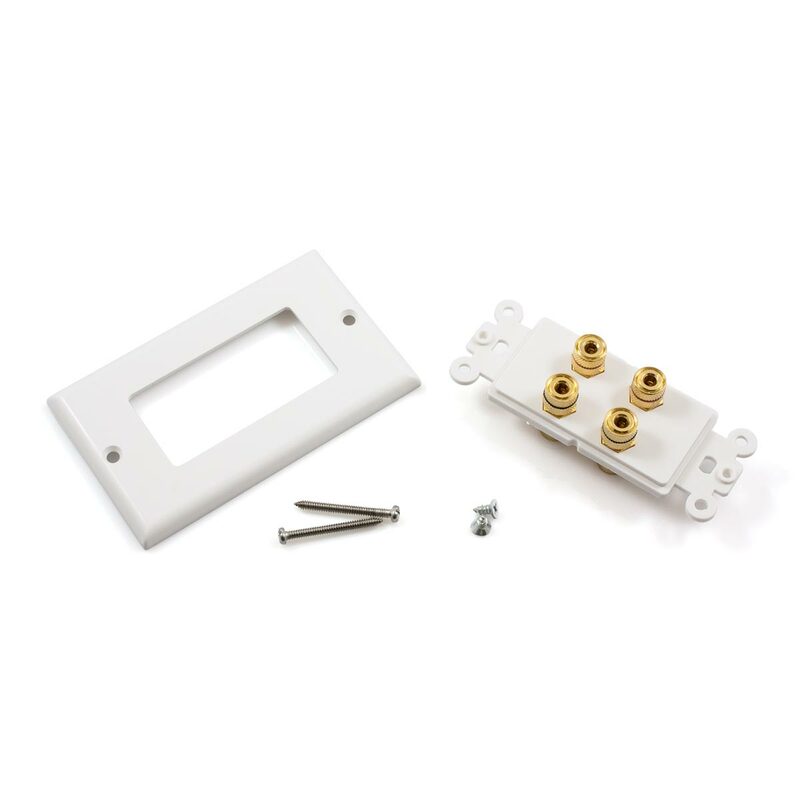 The slimline design provides modern aesthetic appeal that looks simply stunning. The 24k gold plated banana sockets provide a robust and reliable connection that will ensure that the highest quality audio will be delivered at all times..